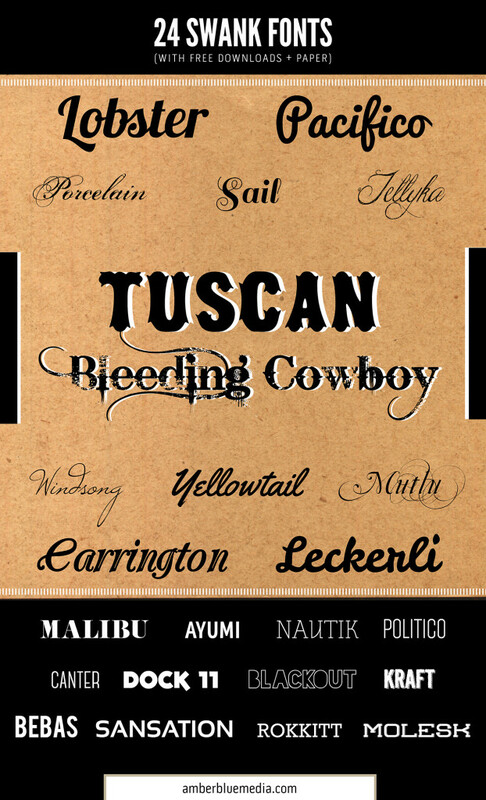 Always on the lookout for great free fonts. 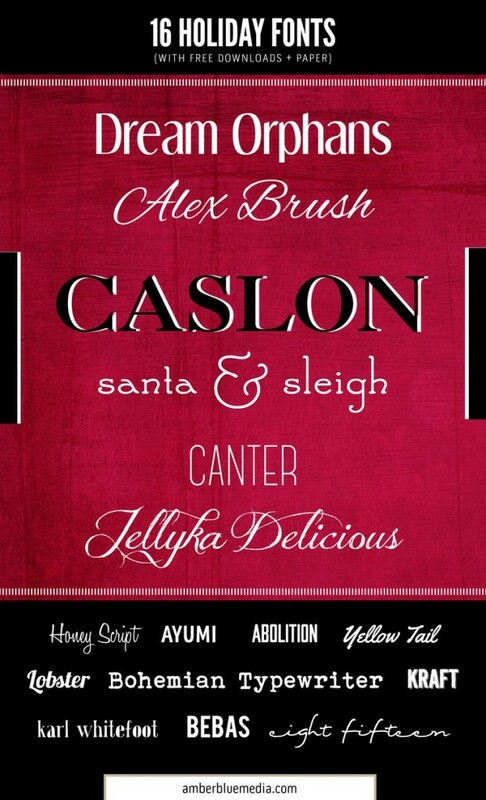 Here is a wonderful, diverse collection of some really Spirited Holiday fonts. Links to all fonts included!